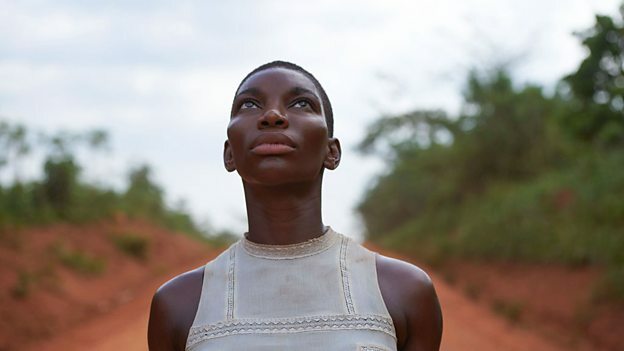 Black Earth Rising is an upcoming television drama series written and directed by Hugo Blick , who has written and directed this poignant new drama, tackling issues such as the relationship between contemporary Africa and the West and the prosecution of international war crimes. Starring Aure Atika (In and Night, The night manager) as Sophie Barre, Abena Ayivor (Machine Gun Preacher, The dinosaur Project) as Bibi Mundanzi, Martin Bassindale (Holmes and Watson, Endeavour) as Peter. The production visited a private residence in Sevenoaks whose swimming pool doubled for a Spa hotel in Paris. Sevenoaks has been a popular filming location and previously featured in BBC’s popular ‘Who Do You Think You Are’ in 2014, the latest series of Vanity Fair in 2018, and Sky Arts Landscape Artist of the Year in 2017. The six part series will air on Monday 10th September 2018 at 9pm on BBC Two.